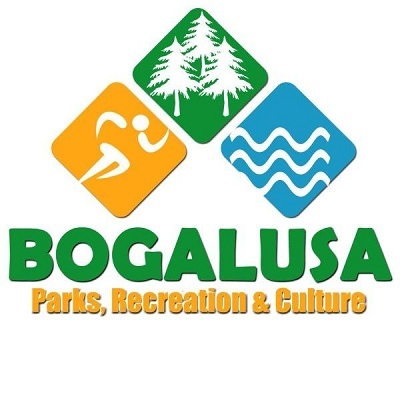 The Parks, Recreation, and Culture Department strives to build a better Bogalusa by continuing to maintain and progress Parks, Recreation, and Culture in the City of Bogalusa. This Department will continue to improve on our cities facilities, and our citizens way of life. The Parks, Recreation, and Culture Department will constantly invest our time on the City's Parks, Recreation, and surrounding areas of our city for the children and the families of this community.